Happy birthday to one of the legends of the Prairie! 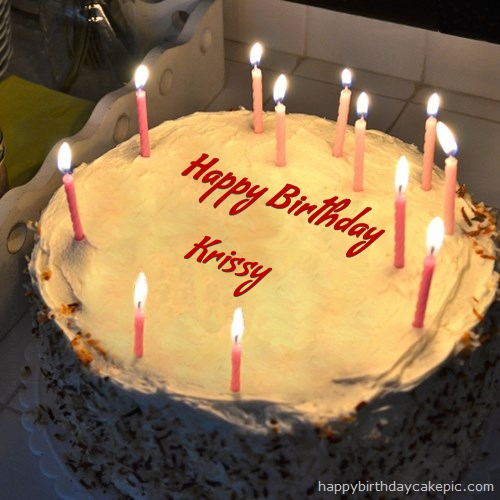 I hope you have a great one, Krissy! Happy birthday, dear Krissy!! 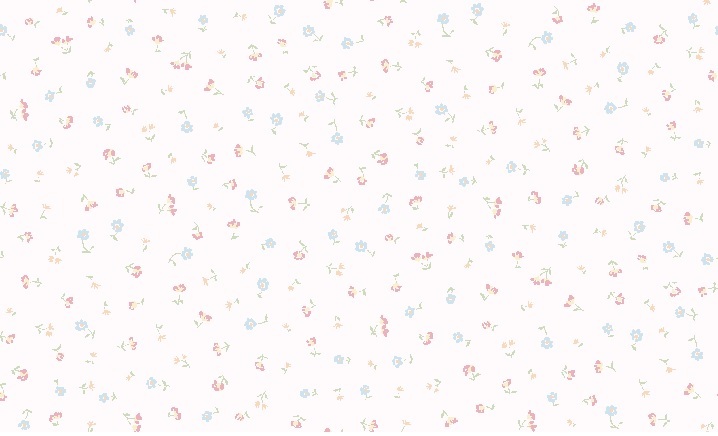 I hope that you have a birthday that is just as sweet and wonderful as you are! I KNEW you'd catch that, Matthew. Of course! I caught it before you even posted! 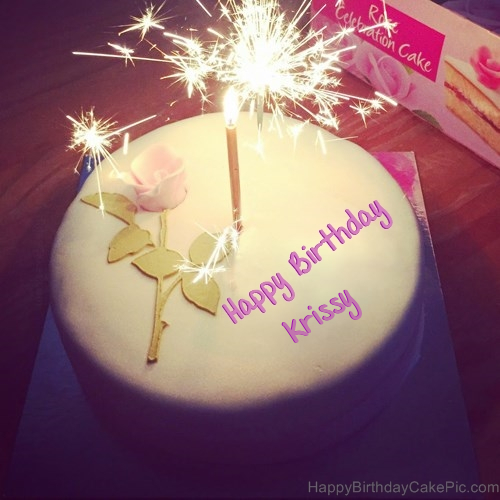 Hope you had a very Happy Birthday Krissy! Happy Birthday Krissy! Hope you had a wonderful day! Happy belated birthday, Krissy. Hope it was great. Subject: Re: Happy Birthday, Krissy!